A valley resident of the greater Palm Springs region for more than 25 years, Greg possesses a wealth of knowledge of the luxury home and club market. With an employment history in the upscale communities of The Vintage Club, The Reserve, Stone Eagle and most recently as the VP of Sales and Marketing with Tradition Club Associates in La Quinta. Greg has the experience and know how to create buyer and seller matches throughout the desert. Having moved to the desert in the mid 80`s as a tennis professional, Greg has worked behind the walls of some of the desert`s most prestigious addresses with some of the country`s most discerning clientele. Those experiences have allowed Greg to easily transition to the luxury home and lifestyle market that dominates the Coachella Valley. Greg has closed well over $200 million of luxury home and land sales and has been consistently one of the desert`s top listing agents over the past 10 years. Attention to every aspect of the deal and an easy going and unpretentious personality draw client`s back to Greg and frequently refer him to their friends and family. Greg lives with his wife of 20+ years, Stephany and their two daughters (Mackenzie - 17 and Madison - 15) in South Palm Desert and enjoys a wide variety of desert and family friendly activities such as tennis, biking, golf, soccer and water sports of nearly any kind. 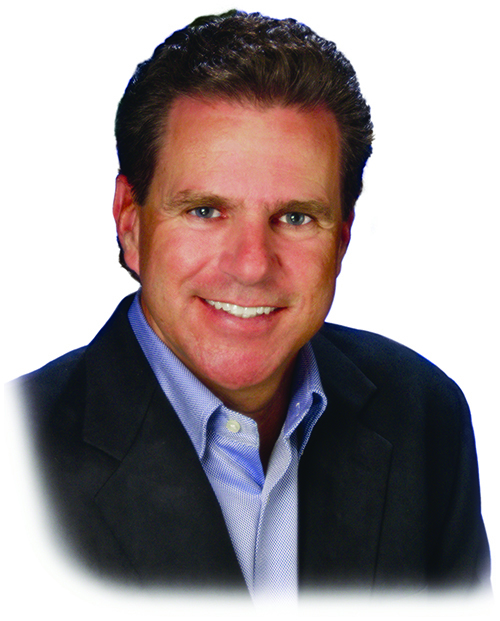 Greg is a member of CDAR (California Desert Association of Realtors), NAR (National Association of Realtors), Premier Director of Windermere Real Estate, USTA (United States Tennis Association), USPTA (United States Professional Tennis Association), and the USGA (United States Golf Association.